As the crypto economy continues to grow and new investors enter the market, bad actors are looking to take advantage of those first coming to the scene. The current state of the cryptocurrency markets is often referred to as the “Wild West” for good reason. Markets are still largely unregulated and have minimal protections put in place (if any at all) to protect naive investors just getting interested in the movement. Below we’ll take a look at some of the most-common, and detrimental, scams for investors both new and old, as well as how to avoid them successfully. This first one on the list is certainly one of the most common and pervasive of the scamming tactics. 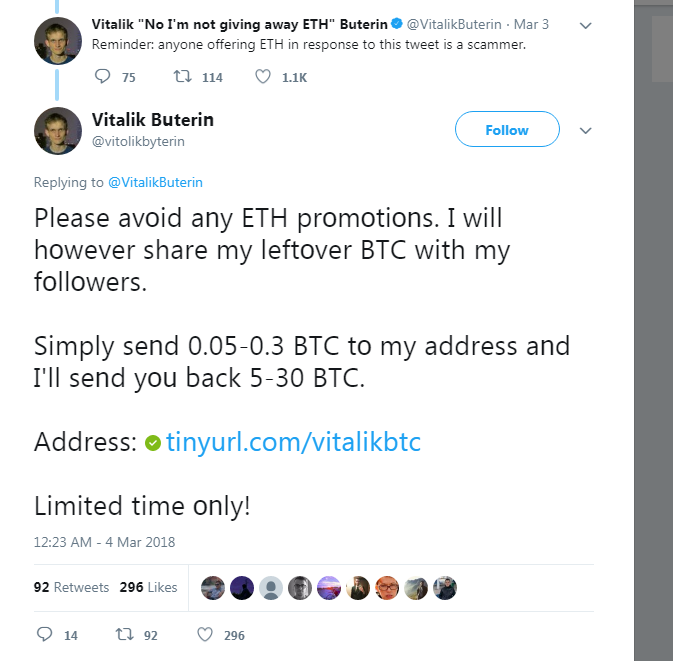 This scamming tactic is often perpetrated on the app Telegram, but plenty of other social media accounts are used as well. The idea here is to get new investors to join your group and convince them that you’re all going to purchase a specific cryptocurrency, convince others to do the same, and cause the price to rise (this is the “pump”). Then, after the price is above a certain threshold (and the creators of the group have made a significant amount of money), then everyone starts selling the currency they bought and “dumping” the coins to bring the price all the way back down. Besides the questions of legality, the whole point of the scam is to convince unsuspecting investors that they’re a part of the “in” group when they’re actually the ones being dumped on. While it may sound like easy money, remember that if it sounds “too good to be true,” it likely is. You’re more than likely the one being played in this scenario, don’t play around with it. Lastly, you should always be aware of and avoid various forms of phishing attempts. Some of the most common attempts at phishing to gain account information include scammers posing as support for popular exchanges and sites like Binance, Bittrex, or Coinbase on social media platforms and asking for your login credentials in order to help you solve an issue. Support from companies like these will never as for your login information. These individuals are attempting to get you to hand over confidential information only to gain access to your account; they’re not actually representatives from the company looking to help you. In addition, there is another common scam where entire websites are setup and designed to look almost identical to another popular site but are actually run by a different group of people in order to steal information. For example, someone may set up a site called “Coinbase.io,” “Coinbase.net,” or Conibase.com” and hope for a victim to go to the site while looking for the official Coinbase.com site. Upon arriving, the user types in his or her information, hoping to login, but have actually just given their information to scammers. Remember to always check the URL of the site you’re on before entering in confidential information. It’s also recommended that you bookmark the official site for future use to ensure you’re always on the correct page the next time around. The thought of having to take so many precautions may be intimidating at first, though the more you practice, the easier it becomes. Remember to always adhere to standard identity protection best practices and never give out your personal information. On top of that, use your common sense and always avoid participating in schemes that appear to be too good to be true, because they probably are.